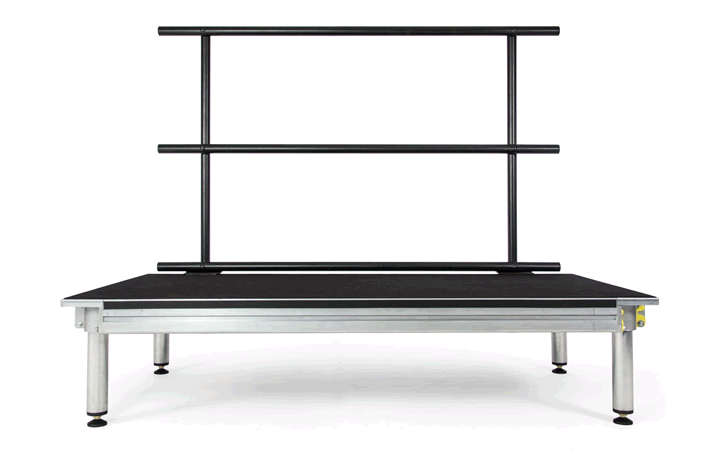 Set the Tone and Get the Perfect Fit for Your Needs with a Portable Stage. 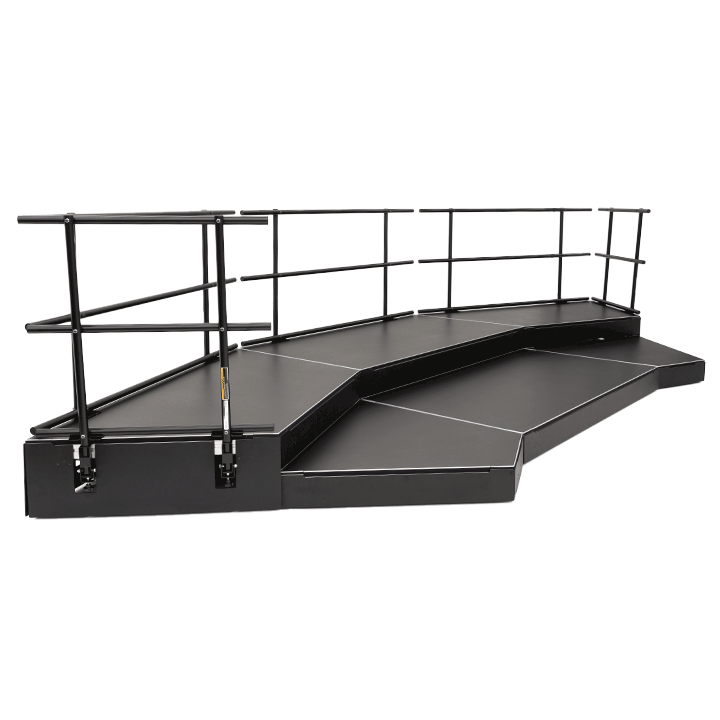 Whether your space is large or small, with the versatile TechLite™ Portable Stage and Riser System you can mix and match to create the ideal personalized stage and riser system just for you. 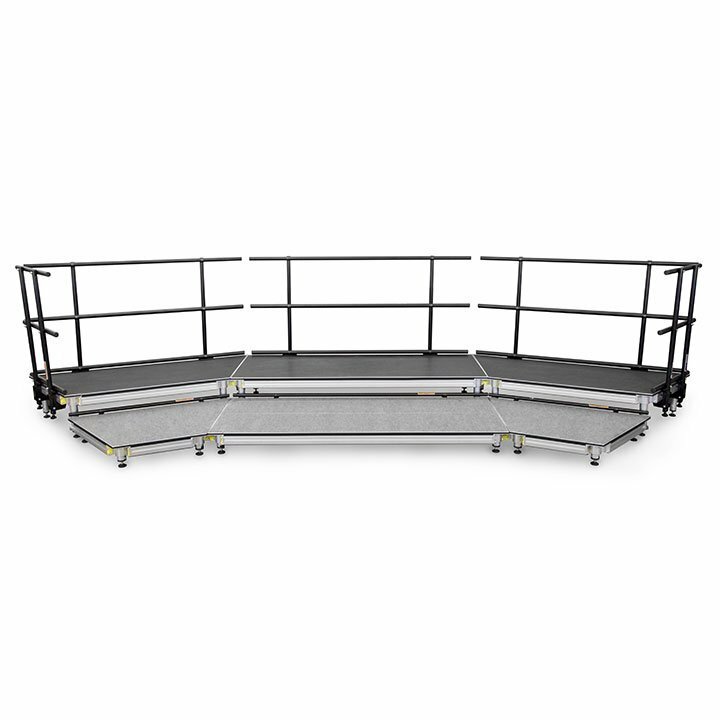 Our patent-pending, new TechLite™ Portable Stage and Riser System can be assembled and disassembled without the use of any tools. 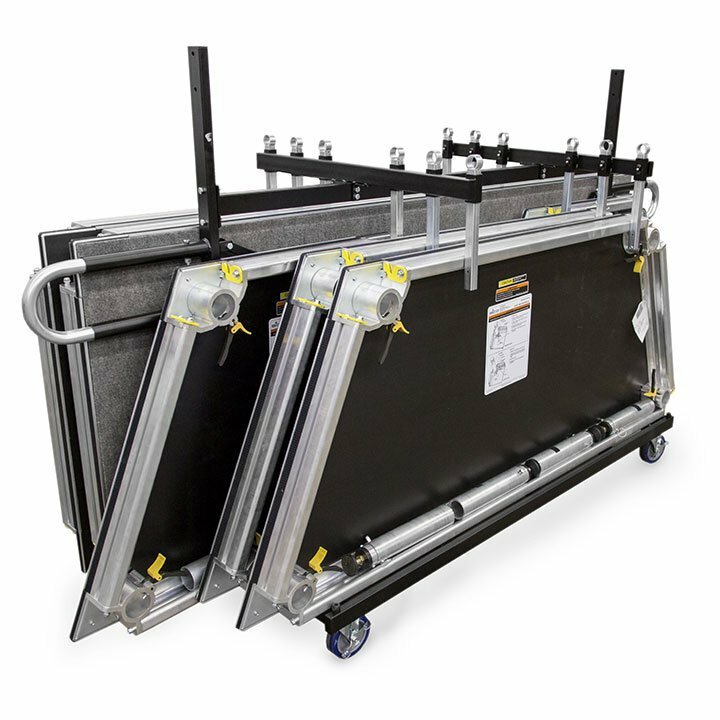 Adjustable or fixed heights, Riga Heksa Plus decking or carpet, water resistant materials and sealing, along with your choice of accessories, makes the TechLite™ System the most versatile on the market. 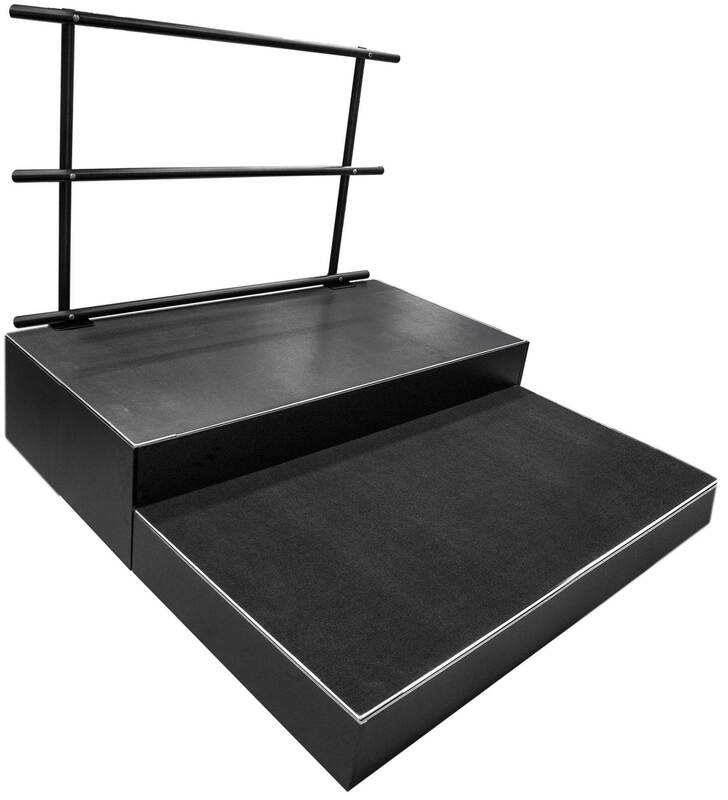 Riga Heksa Plus Decking — Raised hexagon dot patterned surface provides high anti-slip properties. 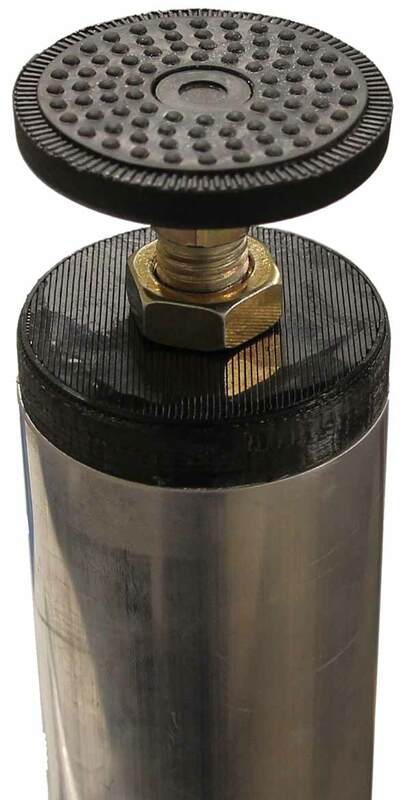 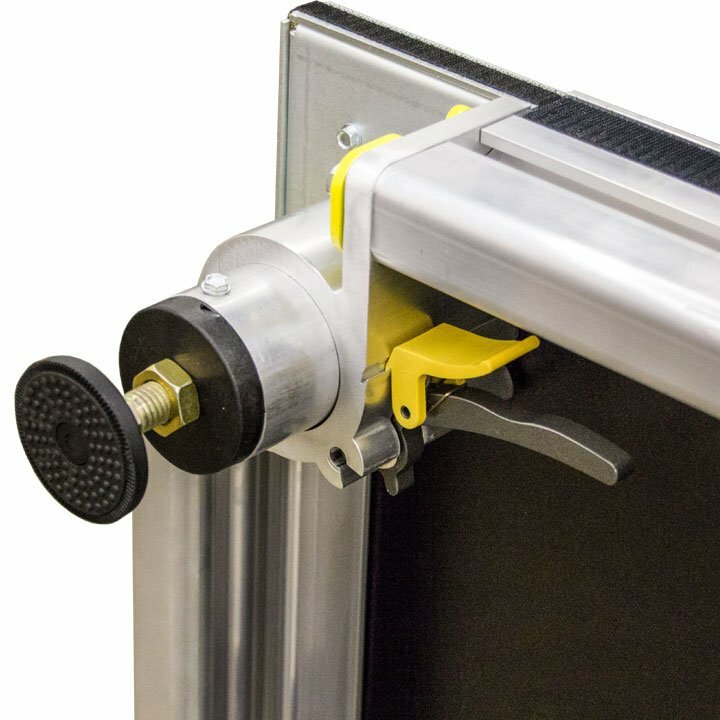 Power Lock™ System — An easy and effective way to fasten the leg to the stage. 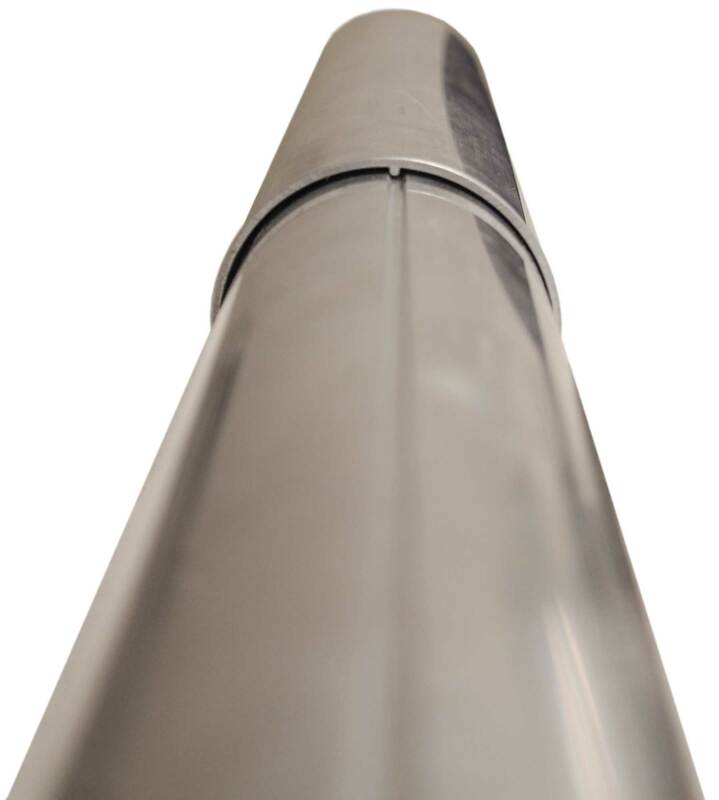 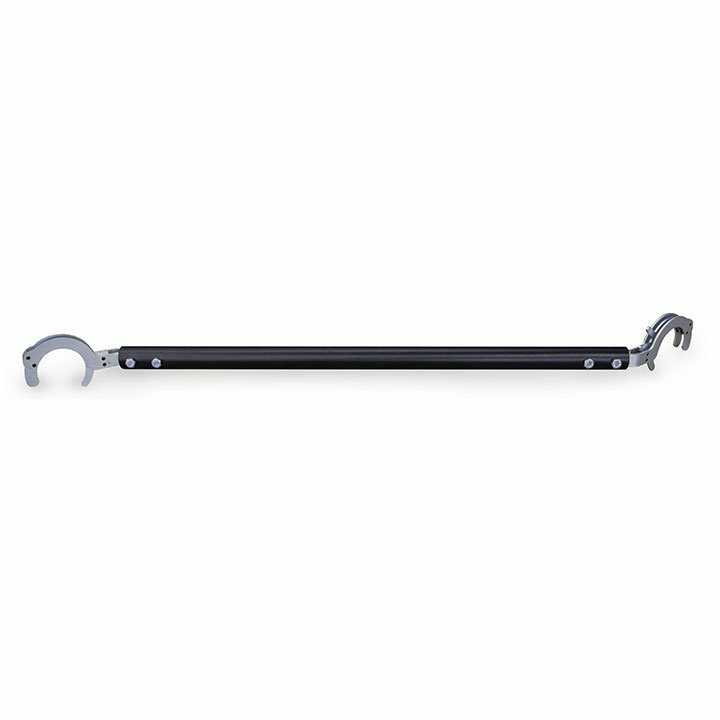 Alignment Channel — Adjust telescoping leg height with ease.